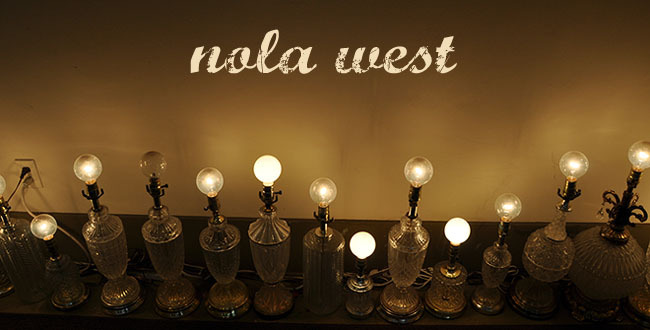 Nola West: Friendship, Pass it on! I had to snap a picture of this billboard in Austin... It's a lovely sentiment to start the weekend with, right?! Have a great one, friends and neighbors! Oh mister Rodgers! 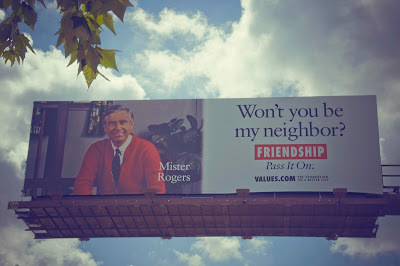 What a cute billboard!